Maritime industry, shipping and maritime logistics operators from around the world will meet in Turku on 16–17 May 2018. 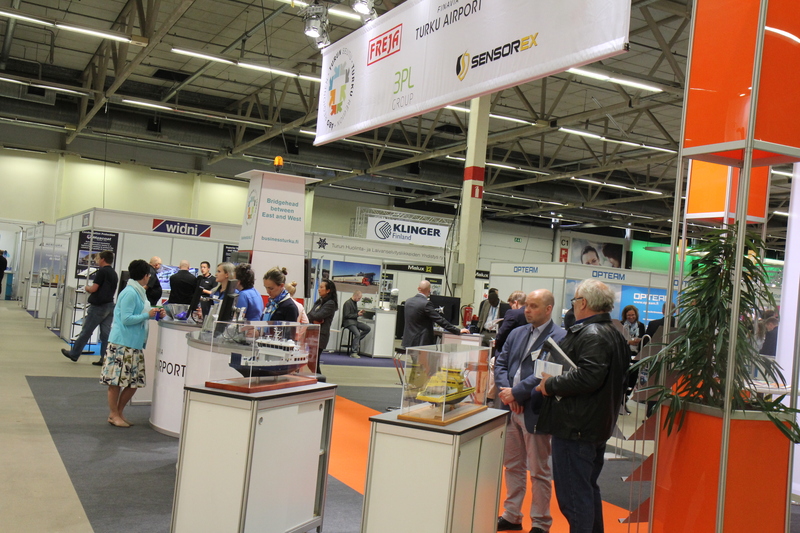 The NaviGate fair held at the Turku Fair and Congress Centre will feature close to 200 exhibitors, targeted seminars on current topics, networking events and meetings. The industry’s top speakers will address topics of international interest, such as digitalisation and future energy sources. Exhibitors and visitors from Spain, Poland, Norway, Germany, Turkey and Russia, among other countries, will participate in the fair. “In addition to Europe, we look forward to welcoming visitors from Dubai, Turkey and Africa, for example. We will have a pavilion from Spain and representatives of the Spanish maritime cluster,” says Project Director Krista Ahonen. According to Ahonen, Finnish participants from across the country will be present in high numbers. The Seutukaupungit project will bring exhibitors from Kainuu, northern Finland and Ostrobothnia to the top get-together in Turku. The Lahti region will also participate on a broad front. Co-operation surrounding the programme and the visitors involves various partners, including the Employment and Economic Development Office, the Finnish Marine Industries and Business Finland. The City of Turku, Science Park, Meyer Turku Oy, Elomatic, the Port of Turku, the Port of Naantali and DNV GL will also be present. 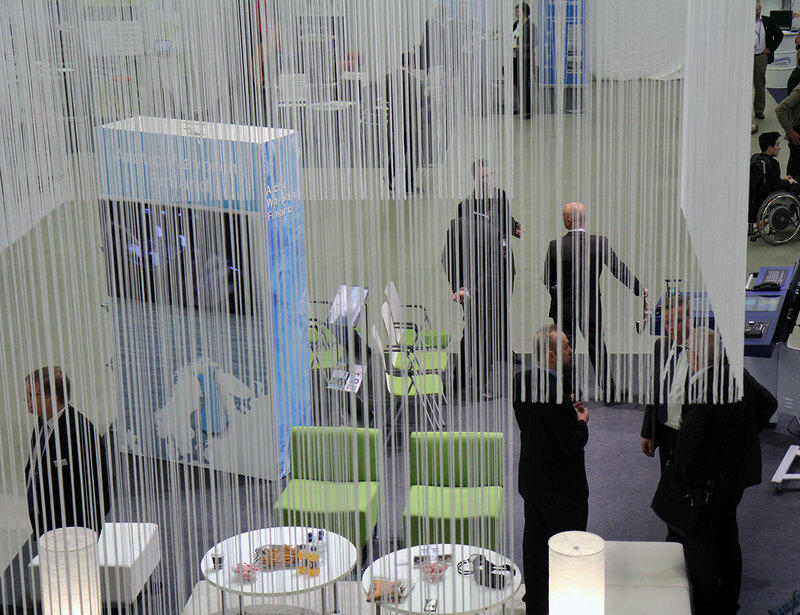 On both days from 11 a.m. to 5 p.m., Enterprise Europe Network will organise matchmaking events, i.e. one-on-one discussions that you can sign up for in advance at: https://navigate2018.b2match.io/. Germany, for example, will be strongly represented in these discussions. 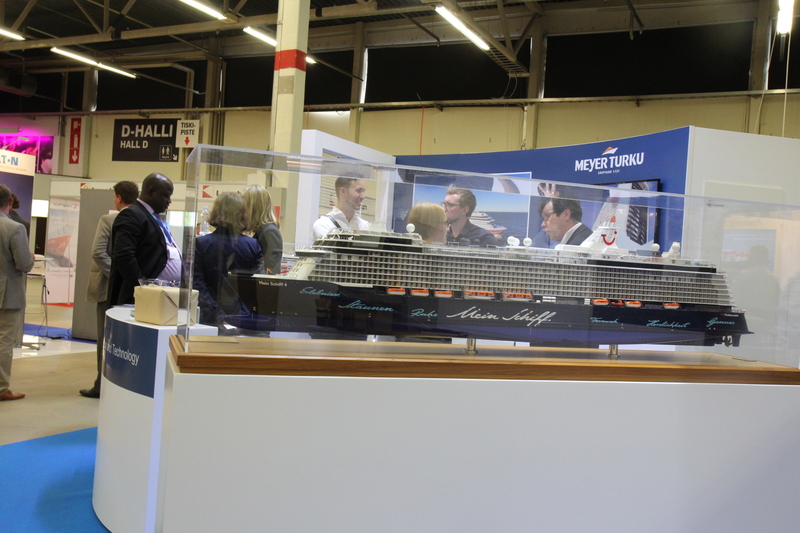 The first day of the fair will be devoted to finding new perspectives on Arctic maritime transport, with the contribution of leading experts Mikko Niini, from Maritime transportation; Tim Keane, from Fednav; Martin Bergström, from Aalto University; Ahti Hyppönen, from Aboa Mare and Petri Tolonen, from Aker Arctic. The speakers in the shipping seminar will include Jan Meyer, from Meyer Turku Oy; Helge Hermundsgård M.Sc, Business Development Manager and Business Development Projects from DNV GL; Jyrki Heinimaa, from Rauma Marine Constructions and Patrik Rautaheimo, from Finnish Marine Industries/Elomatic. The topic of the seminar will be the challenges and opportunities of the Finnish shipping industry. The second day will be structured around the theme of future energy sources. Discussions will be conducted by Matti Rautkivi, from Wärtsilä; David Wendel, from DNV GL; Gunnar Helmen, from Skangas; Jörg Polzer, from JPSC Strategy Consulting & Advisory Services; Jussi Mälkiä, from Meriaura and Johanna Fräki, from Wärtsilä. The topics will include the Energy Outlook 2050 and future maritime industry. The second day of the fair will be all about logistics, with robotic cars and autonomous ships as topics of special interest during the seminar. Speakers will include industry leaders Karno Tenovuo, from Rolls Royce; Harri Kulmala, from Dimecc and Jukka Laitinen, from VTT. Digitalisation will be addressed by Ari Viitanen, from Carinafour and Jörgen Strandberg, from Wärtsilä SAM Electronic GmbH. The future of logistics in the maritime industry will be at the core of the closing seminar. It will be addressed by Sami Pyörre, from ED-design; Mikael Liljeström, from Spliethoff; Sanna Sonninen, from Finnpilot, Cargotec and Anders Colliander, from Cavotec Finland Oy. NaviGate is organised every two years at the Turku Fair and Congress Centre. Open 10 a.m – 5 p.m.